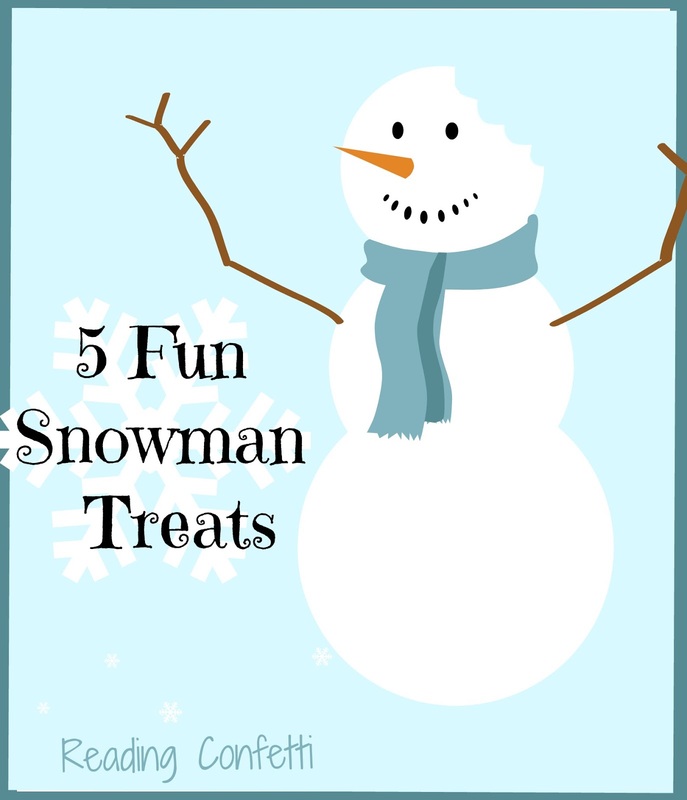 Snowman Party Poppers from Creative Kid Snacks are cute and healthy. Snowman Popcorn Cups from Learning to Play and Playing to Learn are another great choice if you've overdone it on the sugar in the last few weeks. Snowman Cookie Pops from B-Inspired Mama are a great no-bake option. Melted Snowman Cookies from Learning to Play and Playing to Learn are so much fun. Our Mini Marshmallow Treats are great on their own or stuck on top of cupcakes or apple slices. 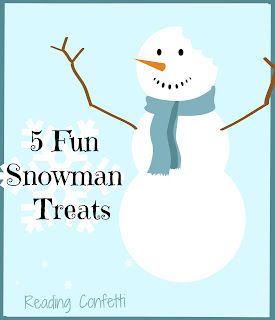 Thanks for featuring our snowman cookie pops. And for your continued support of The Kids Co-Op!